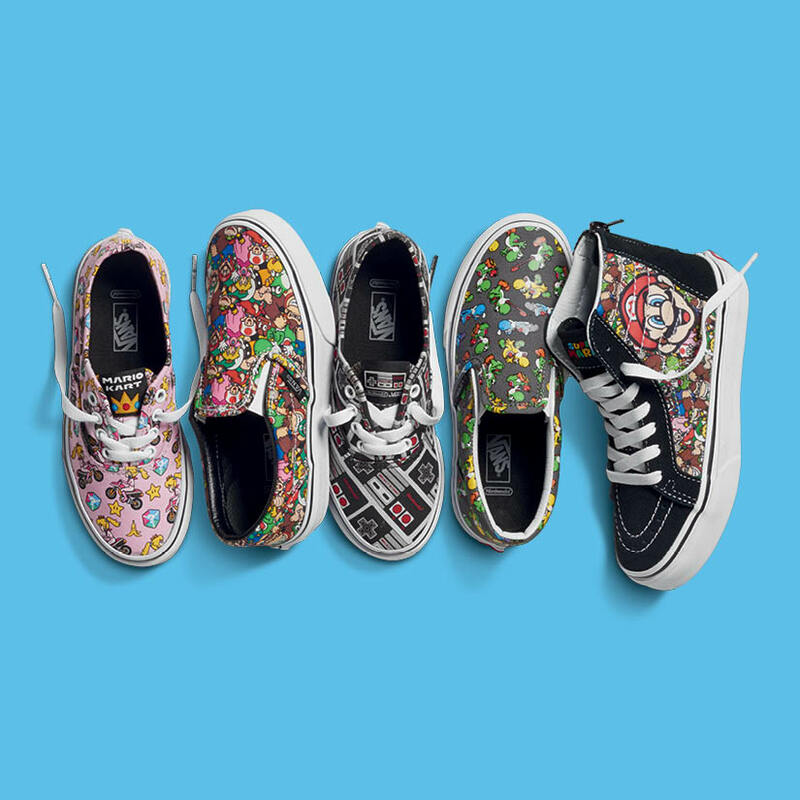 This next level collaboration is truly game changing. 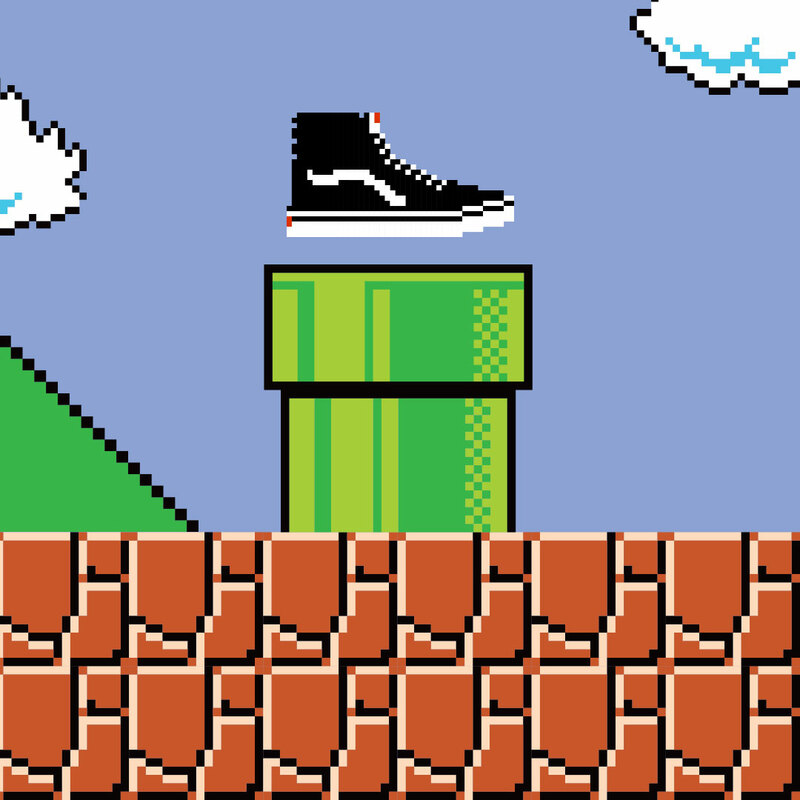 Vans X Nintendo have arrived at Charles Clinkard! 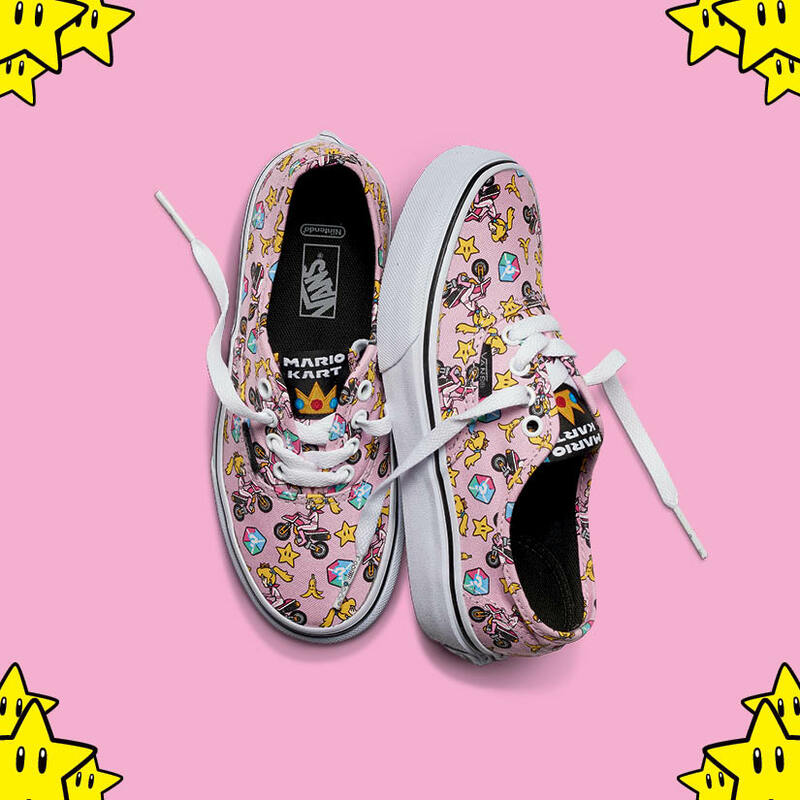 Is there anything better than Vans x Nintendo sneakers? 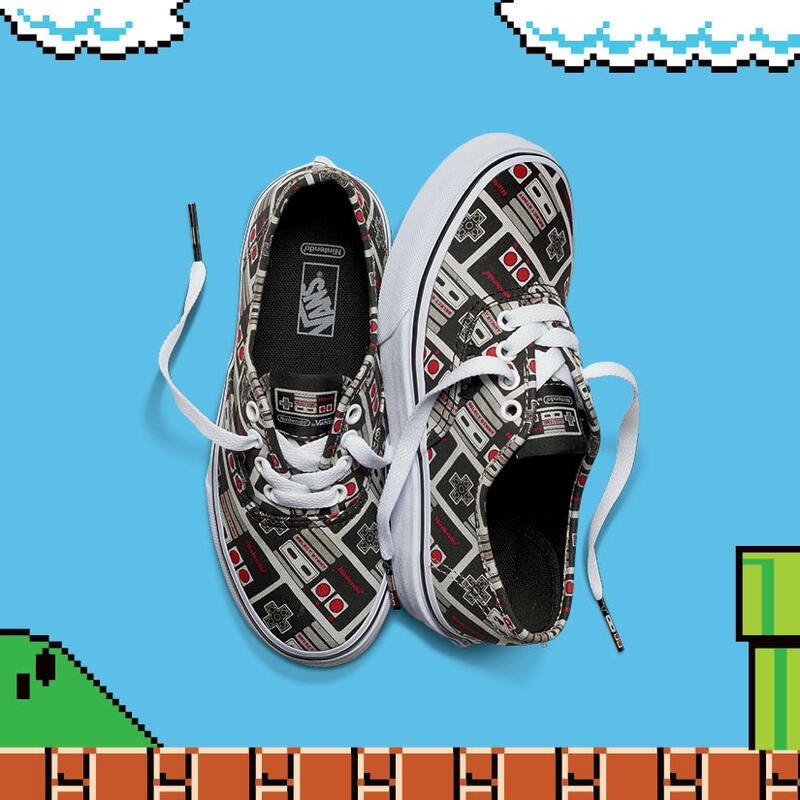 Vans and Nintendo have teamed up in the ultimate two-player partnership, creating a collection celebrating the legacy of Nintendo and its days of 8-bit programming. 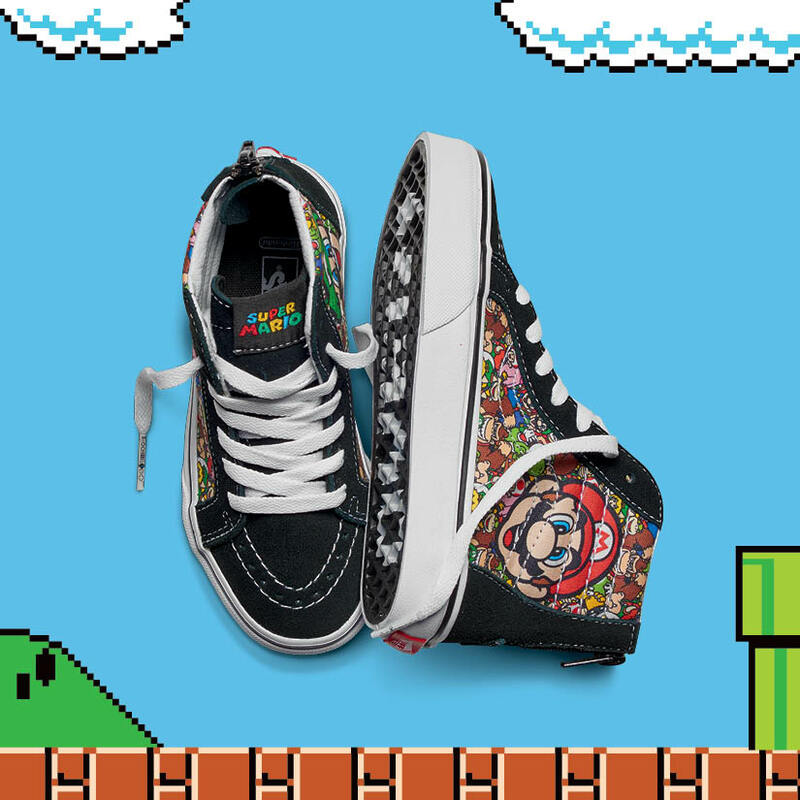 Now you can make your way through the Mushroom Kingdom with styles featuring your favourite famous 8-bit NES characters like Mario™, Luigi™, Yoshi™ and Princess Peach™. 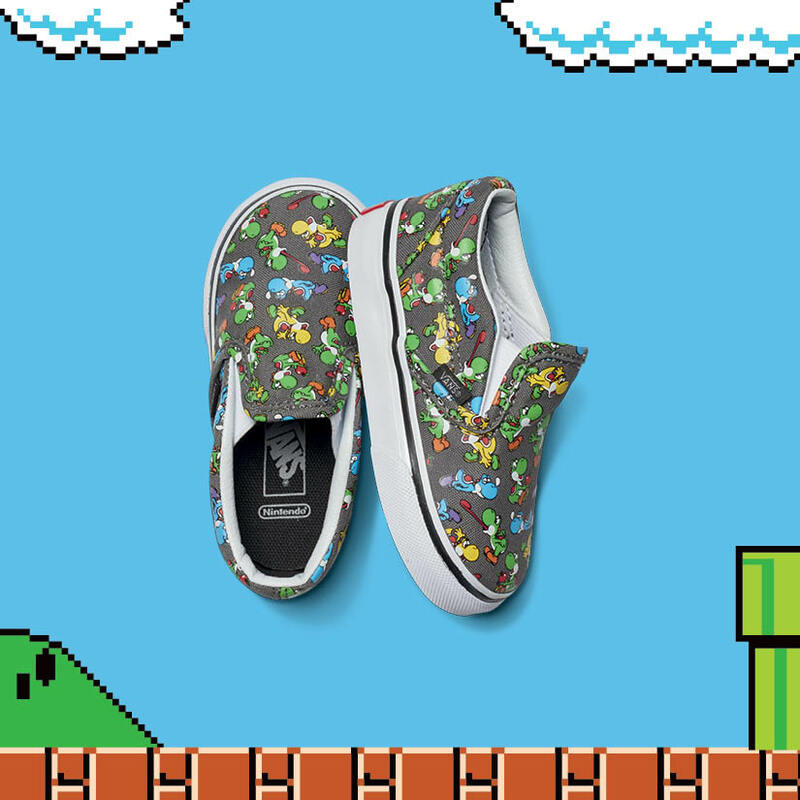 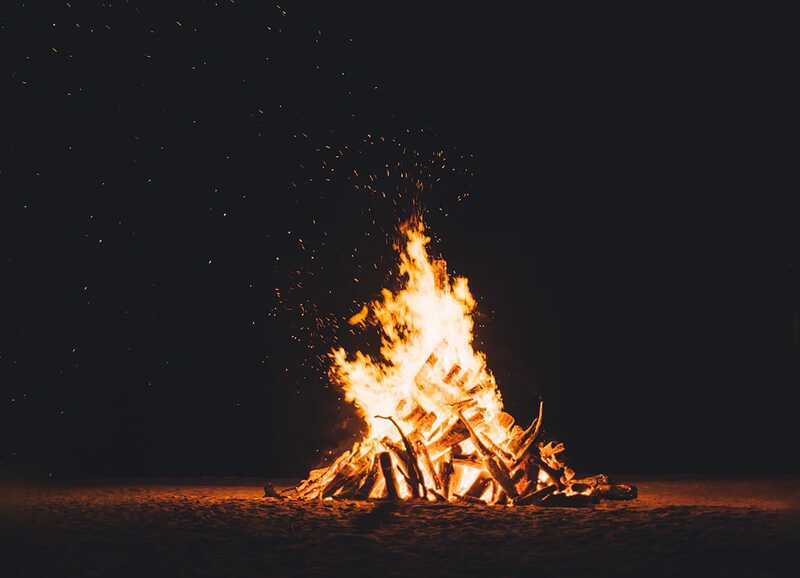 Need we say any more? 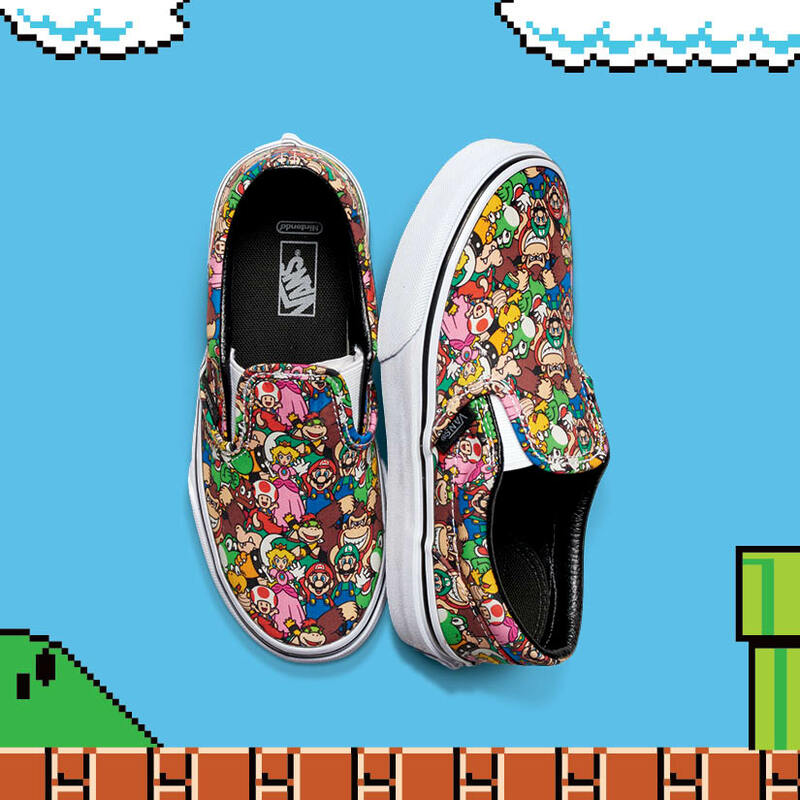 Let’s-a go…and put on our Nintendo kicks! 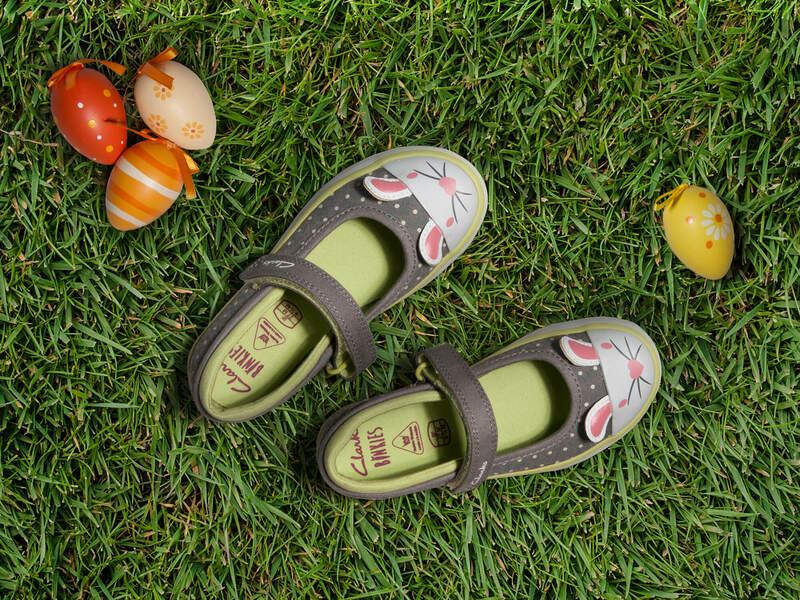 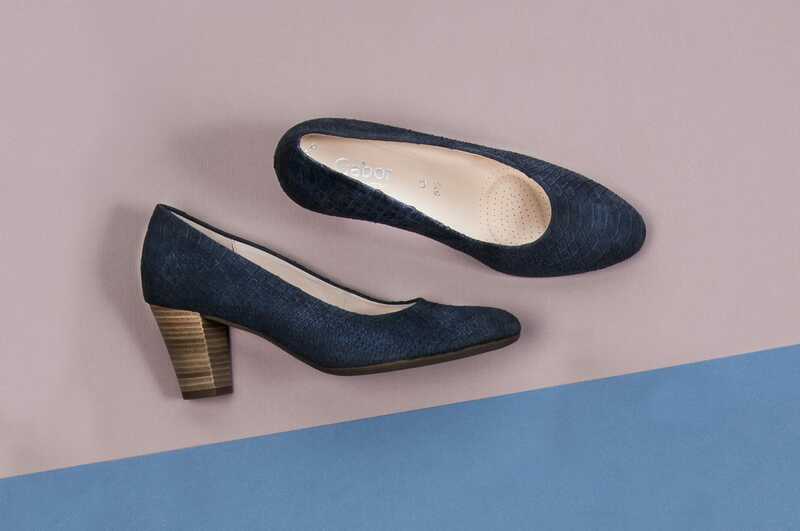 Our top new Gabor Shoes!